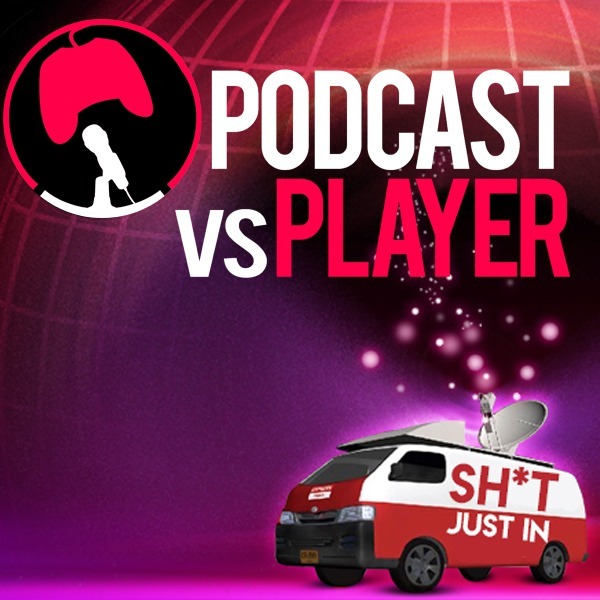 Welcome to Podcast vs Player episode 134, this week: Cal and Dan discuss the success of Red Dead Redemption, viral colds, and more! This video is sponsored by Blubrry, head to https://www.blubrry.com and use promo code PVP to get 1 month absolutely free! Podcast vs Player is the brainchild of mindless fools,hell bent on giving the world podcasts and videos; whether they want them or not.